Such a beautiful place! Best of luck for the future; sounds as if the plantation landed in the best of hands. and…Thank you for stopping by my blog A Passion for Creativity. It is much appreciated. You are so welcome! We look forward to seeing more of your blog in the future! Thank you. We love this plantation and can’t wait to share it with everyone! Thank you so much! We really appreciate your sharing us with your readers! It really means a lot to us! Thank you! We are looking forward to meeting you one day! Thank you for dropping by my blog. I have enjoyed looking at your blog. I know exactly where your plantation is located. We lived in Lee’s Hill off of 17 in Spotsylvania Co. for 10 years. We miss Virginia. Such a beautiful state. I hope we will be able to visit your B & B someday. Good luck! You are so welcome! We look forward to seeing more of your blog in the future! So cool you know where we are! We hope to see you someday at the plantation! Thank you! Thanks for stopping by my blog. 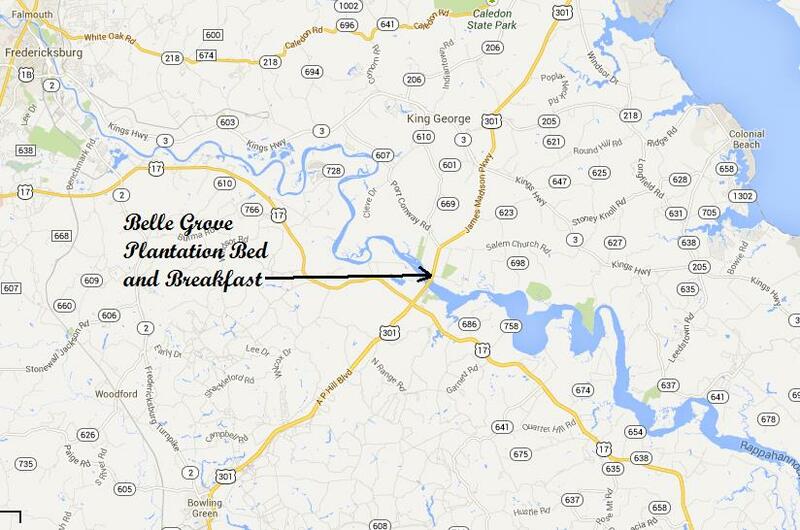 I love to read about plantations because there is always so much history. I wish you well and will follow you on your journey. You are so welcome! We look forward to seeing more of your blog in the future! Thank you! We are so glad you have joined us! You have such a beautiful home! All the best for its continuing development. Thank you so much! We are so excited to be a part of it and look forward to opening it to everyone to experience. Congratulations on your passion to preserve such a piece of history. I’m sure everyone who visits will benefit from your efforts. Thank you! We can’t wait to share it with everyone! Hey! Thanks for the visit and the “like.” I’ve been looking around your site here — what a gorgeous plantation! When do you open? Best wishes on this new adventure — I look forward to hearing about your experiences! You are so welcome! We look forward to seeing more of your blog! Thank you! We are looking to open in May 2013. We hope you can visit some day! Now that’s a place I’d like to visit. Thank you so much! You will be able to soon! May, 2013 is the opening date! wow! so glad to see this restoration. will definitely come visit in person. Oh, what a glorious place. I hope one day I can visit and see its beauty. Many blessings to you and yours. Thank you so much! We already feel so blessed to get this far with it! We know there are many more blessings ahead of us! – – Here’s hoping you’re open by Spring Break this year, or I’ll see you next fall – the only Plantation I’ve ever been to was Stephen Foster’s “My Old Kentucky Home” and they had much of it shut down for renovations. 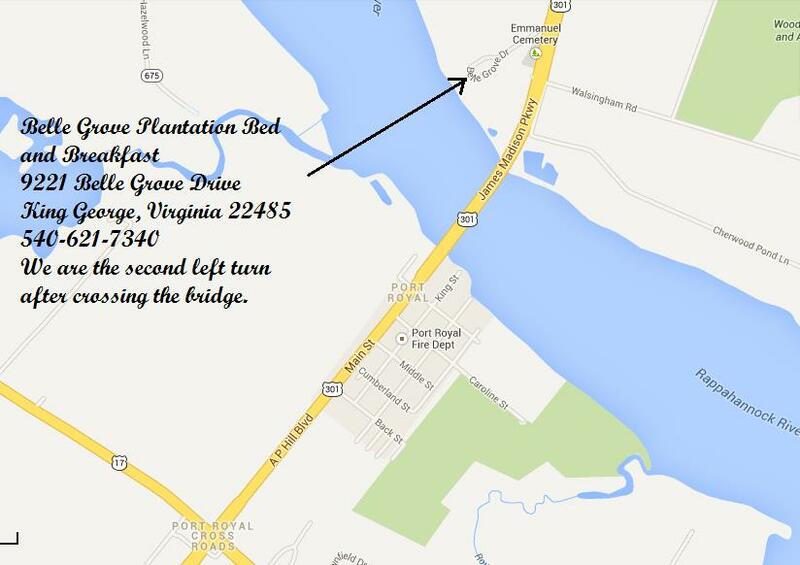 I hope to rectify this short ‘Plantations I’ve seen” list by coming to visit Belle Grove! Loved reading the history and can’t wait to visit in person! Thank you so much! We have received the donation! It really means so much to us! We want to save those outbuildings for future generations. Rest assured, that donation in no way represents my donation wishes – just the reality of my checkbook! But if I win Powerballl – – you all are SET! LOL What you are doing is so important and if I can help in any small way, I’m glad too. Please, we appreciate all that is donated! Big or small it all counts the same! Thank you for give to us from your heart! We really appreciate it! So excited to find this! I have many relatives who passed through or lived there. I hope to visit one day since I am not too far. Look forward to following this even more. Wow, we are excited you found us too! 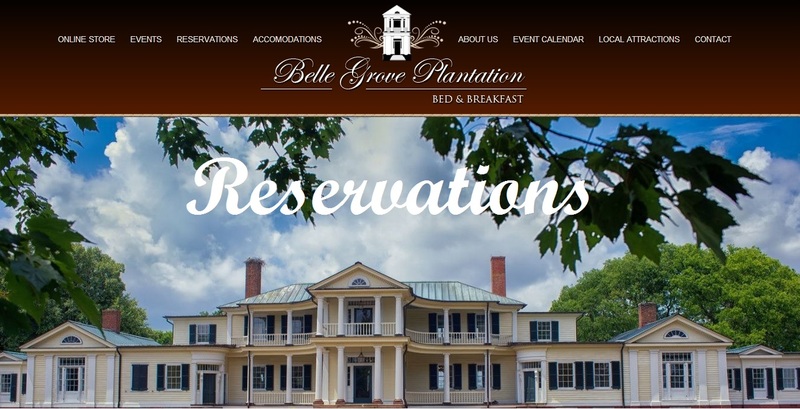 We can’t wait to share the plantation with your one day! Thank you! First of all, thank you for dropping by. It’s along way from your beautiful plantation! I wish you every success in this exciting venture. You are so welcome! Thank you! We hope you will join us on this wonderful journey bring this plantation back to life. We would love to have your class see us! Please keep us in mind! We can see if we can get James and Dolley to stop by too! I like your page and I am looking forward to follow your work on the mansion. I was stationed down in Norfolk for several years and my family is from the area. Hopefully, we can come visit when you complete your work. You are so welcome! 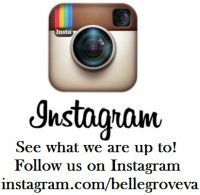 Thank you for following along with us! We hope some day to see you at the plantation! What a beautiful plantation! I’ve got to find more pictures now. I have a love of historic homes! Thanks for stopping by my page! You are so welcome! We hope to see more of your blog in the future! Thank you! We will be posting more soon! You are so welcome! We hope to see more of your blog! Thank you! Sure, you will.. Thank you! You are so welcome! We hope to see more of your blog! Thank you! We have a lot of wonderful Canadian “friends” here! We are glad we can now count you among them! We hope that one day you might find your way down to our plantation to see how wonderful it really is! Thank you so much for stopping by Aprons and Cammies! I absolutely LOVE checking out all of your posts. You’ve harnessed my life-long dream of opening up a historic bed and breakfast, and right here in my own back yard! Please keep posting! It’s so fun to share the journey with you 🙂 Mr. Marine and I will be some of your first guests when you open! Keep up the great work! You are so welcome! We hope to see more of your blog in the future! We are happy to share our journey! Its more fun with a load of friends along! And we will be happy to see you and Mr. Marine at the plantation soon! You know, I was in the Marines too. Brett served in the Navy. What a beautiful story. Best wishes on your journey to re-open this magnificent piece of history. I know my USMC husband and I would love to be one of your first guests :). Thank you! We can’t wait to meet both of you! What an amazing history – and a beautiful place! You are so welcome! We hope to see more of you blog in the future! Thank you so much! We hope you will take that road trip and come see us! Yes, your blog is very well written and interesting to read. Thanks for liking my blog. 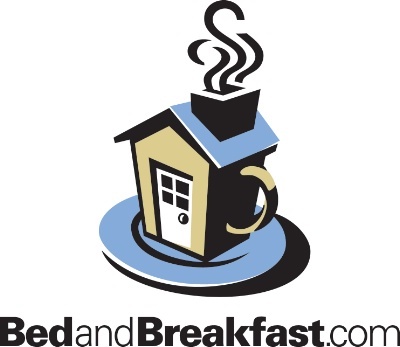 Wishing you the best of luck with this beautiful B & B! You are so welcome! We hope to see more of your blog in the future! Thank you! We appreciate you stopping by! Thank you so much for sharing us with your readers! We really appreciate it! Dear thank you so much for your visit! I won’t miss your plantation when I’ll come back to the States! Seems amazing! You are so welcome! We hope to see more of your blog in the future! Thank you! We do hope to see you at the plantation one day! Thank you for tagging us! Thank you for sharing our blog with your readers! It really means allot to us! Thank you so much for sharing our blog with your reader! We really appreciate it! 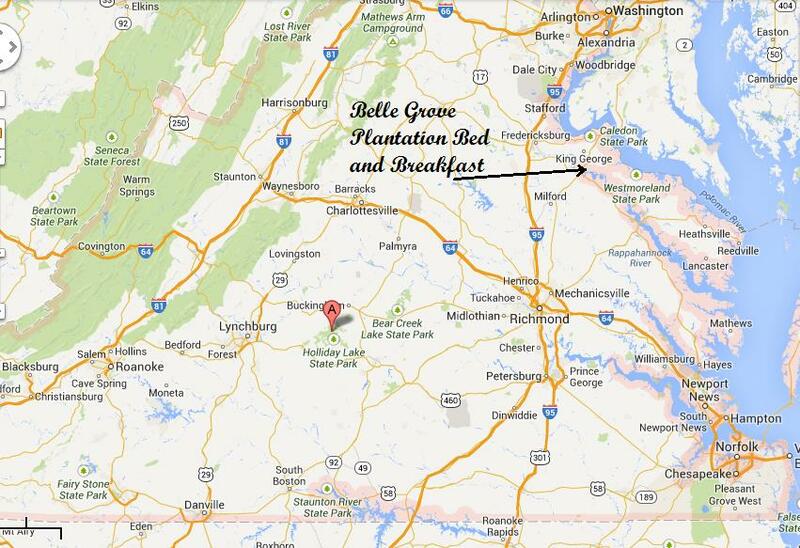 I know exactly where I want to come stay when I finally make it to Virginia. Thanks for following my blog, too. You’ve got great information here – so much history!! We would love to have you stay! Thank you! I’ve really been enjoying watch the progress of the B&B. I think that is a great idea! Thank you!